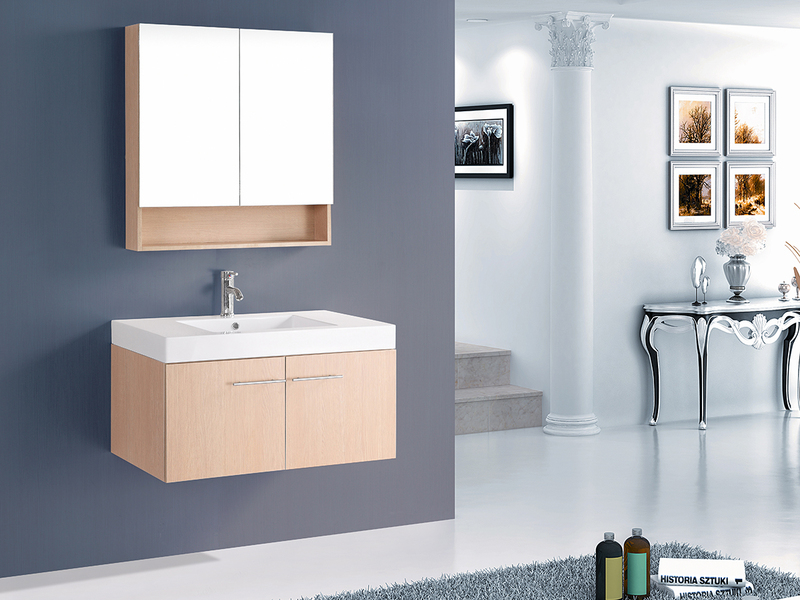 Designed with clean lines and a light and minimal style, the 35.5" Lewis Single Bath Vanity will look stylish with any bathroom aesthetic. 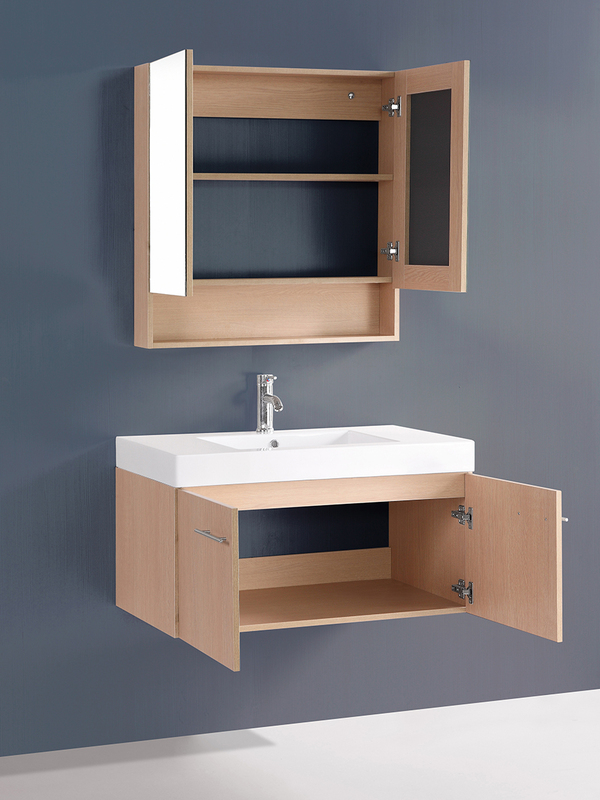 The frameless mirrored medicine cabinet provides lots of storage, both behind the mirrors and beneath. 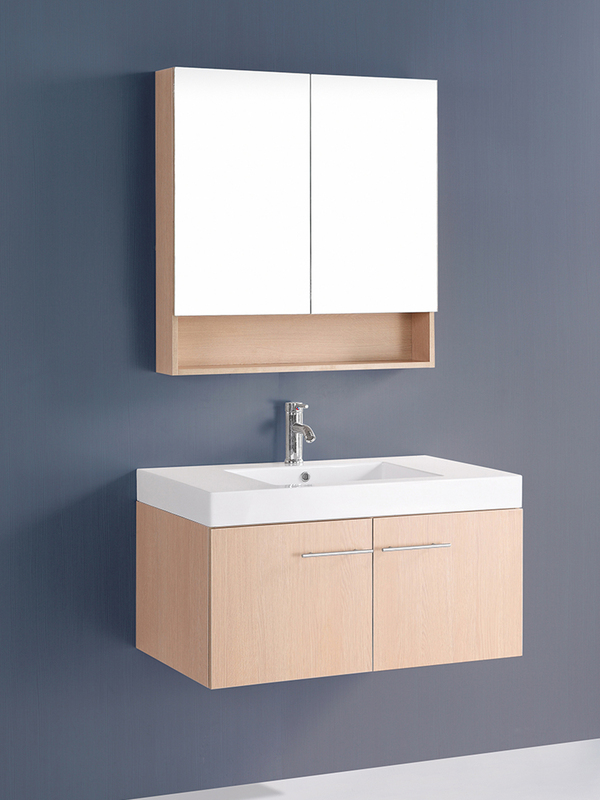 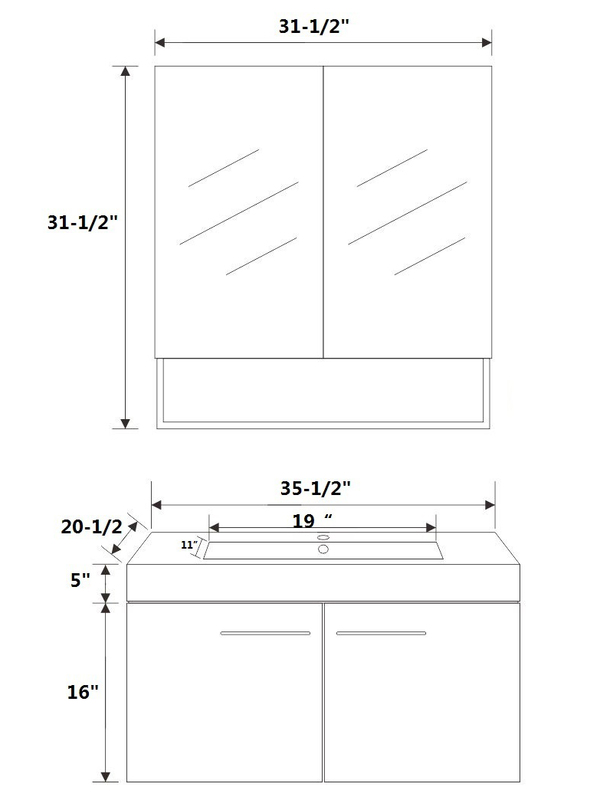 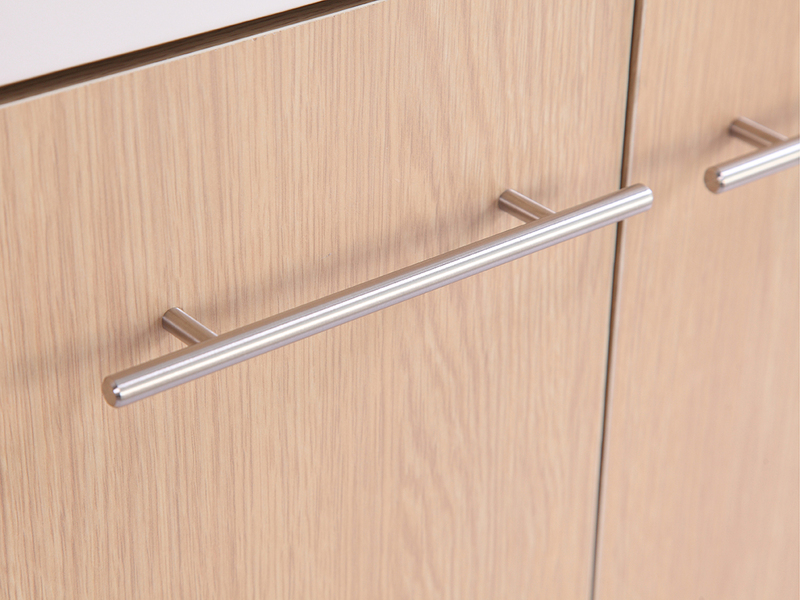 The large soft-closing front doors of the vanity reveal a wealth of storage space as well, adorned with smooth, simple brushed silver handles. 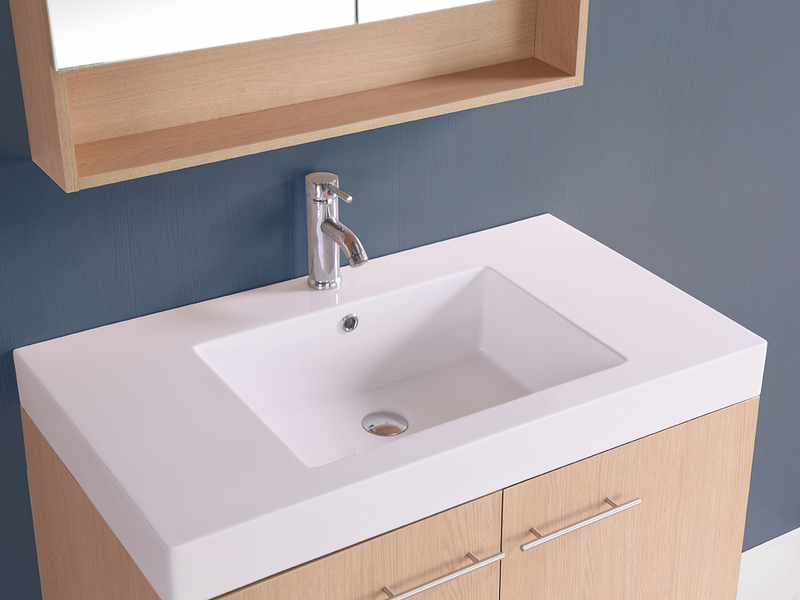 Finally, the artificial stone countertop is a fresh and simple look, with a sturdy and understated refinement.